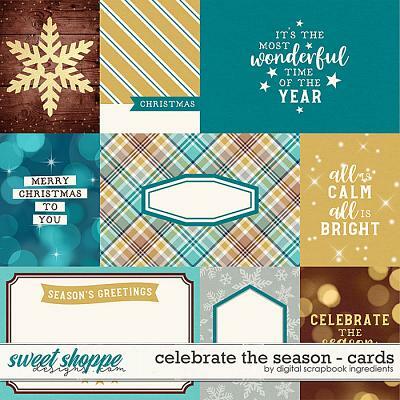 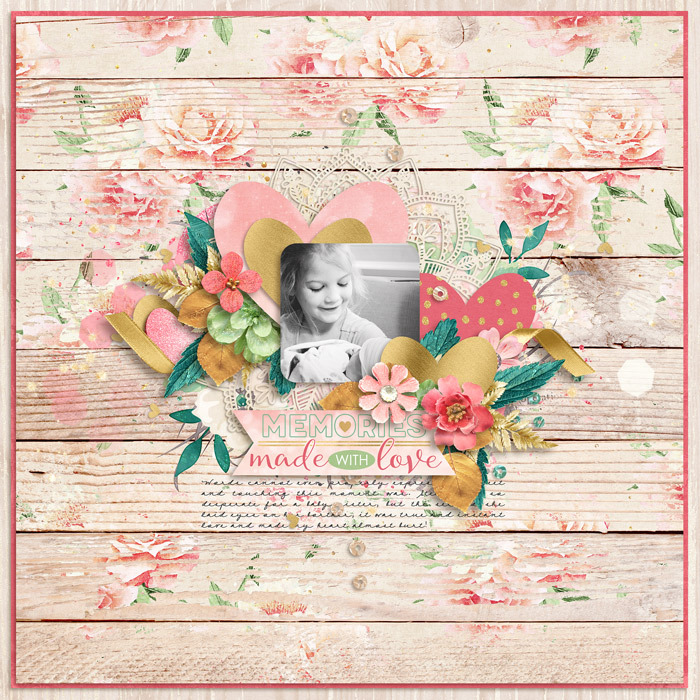 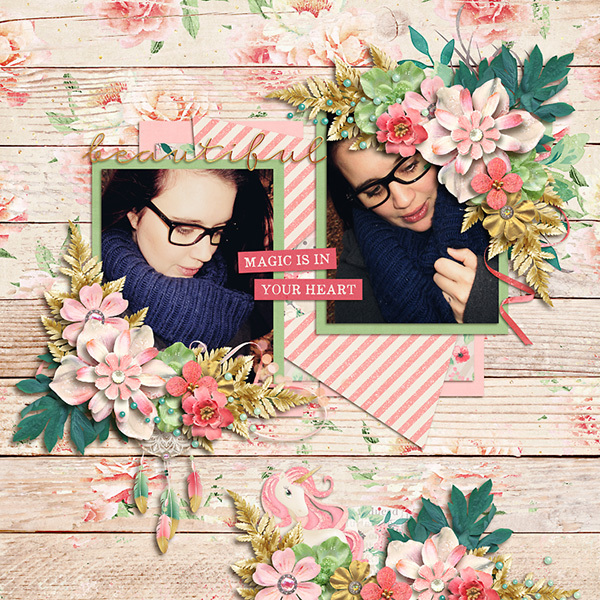 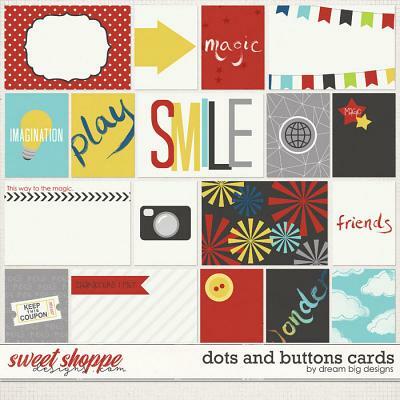 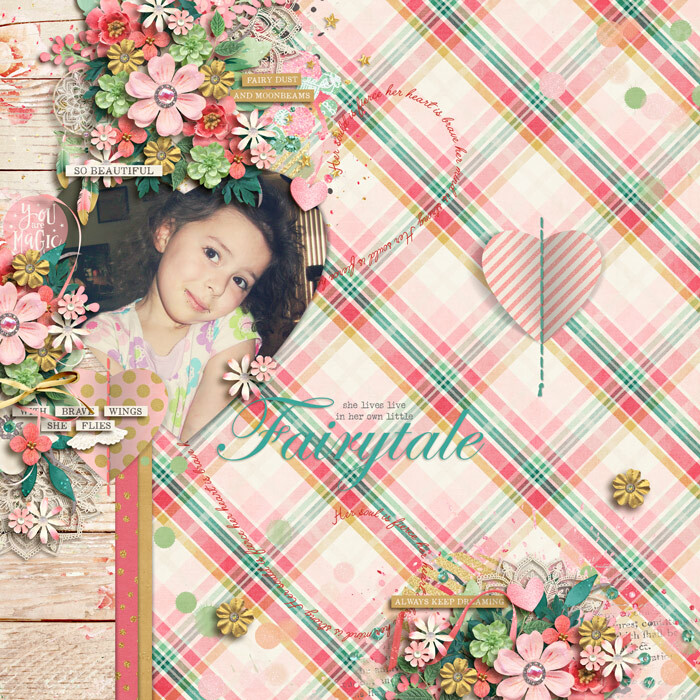 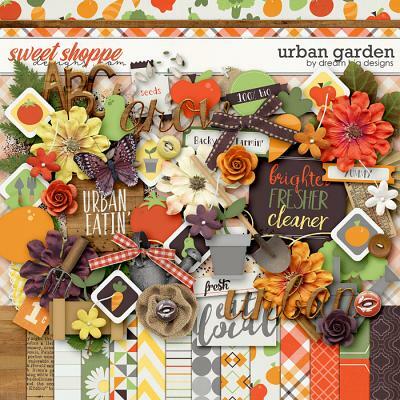 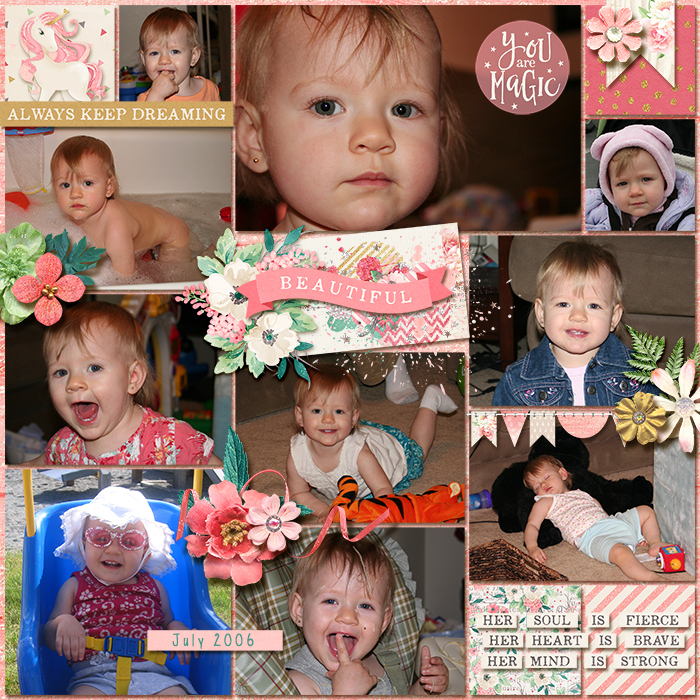 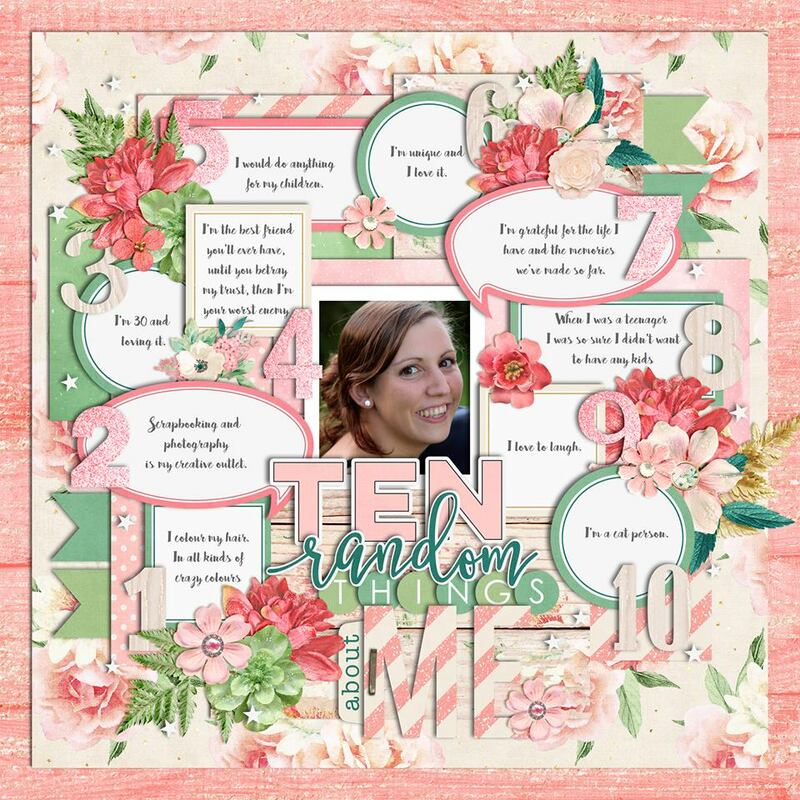 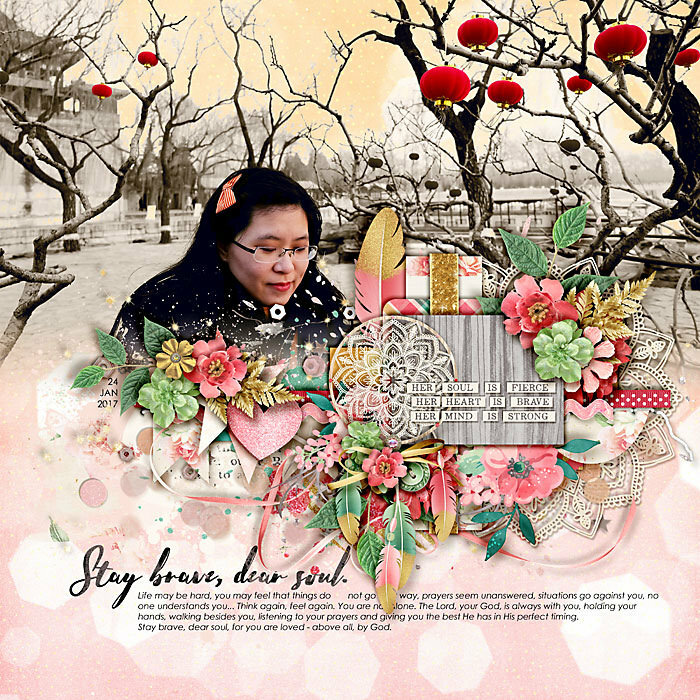 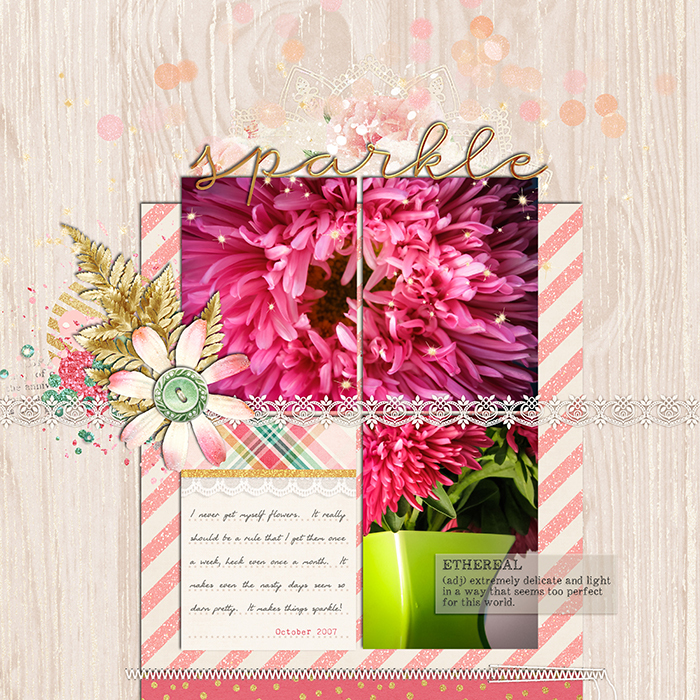 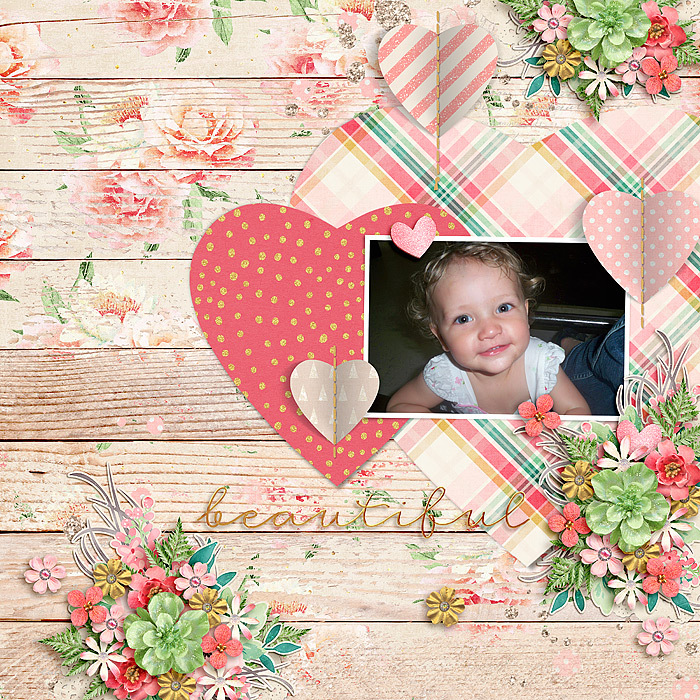 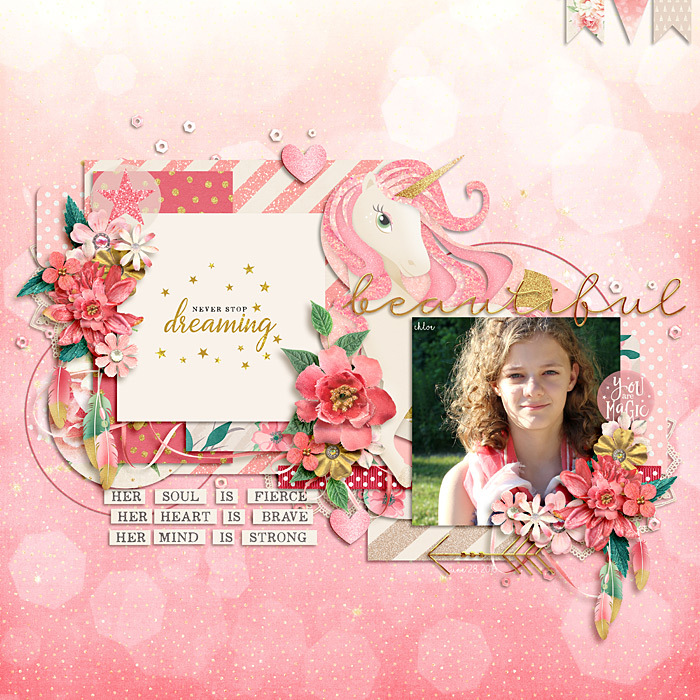 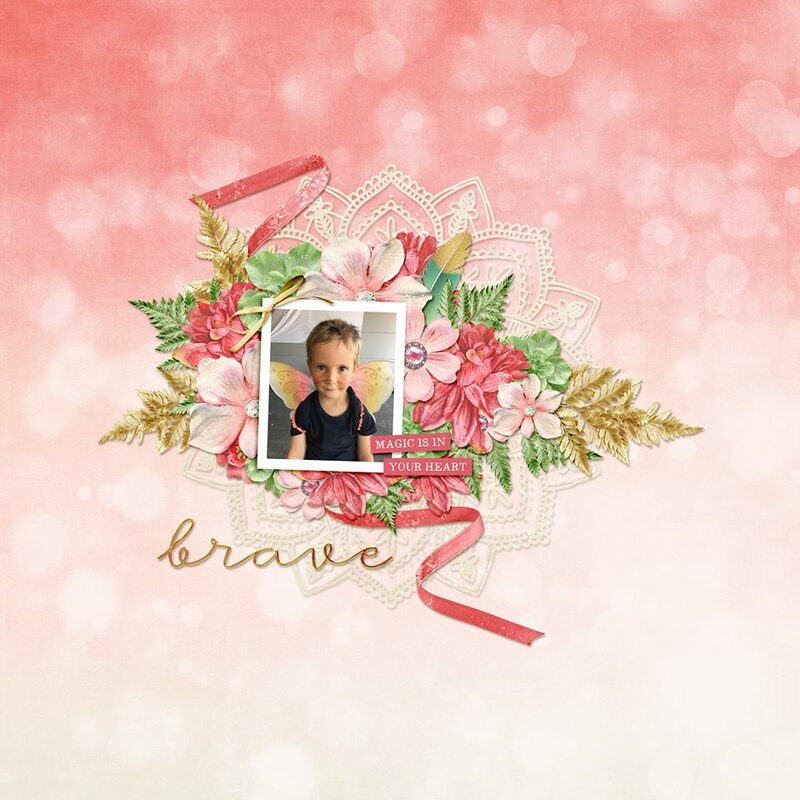 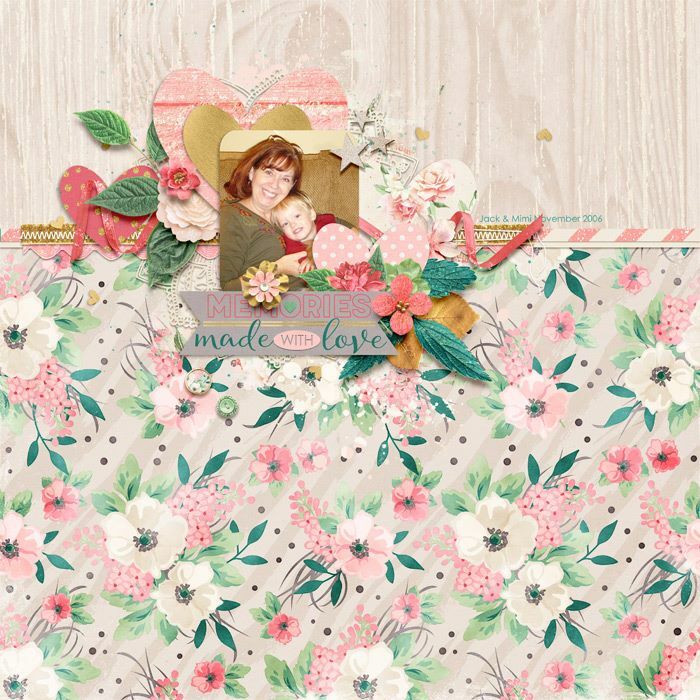 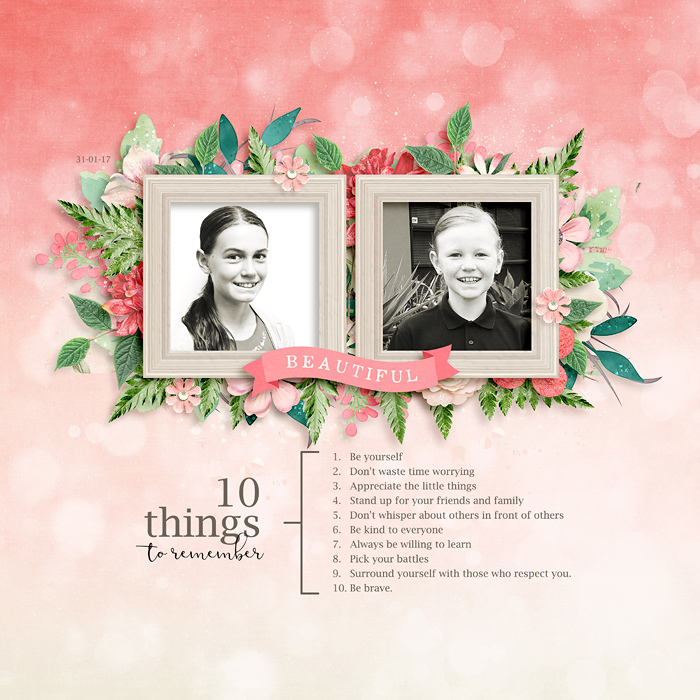 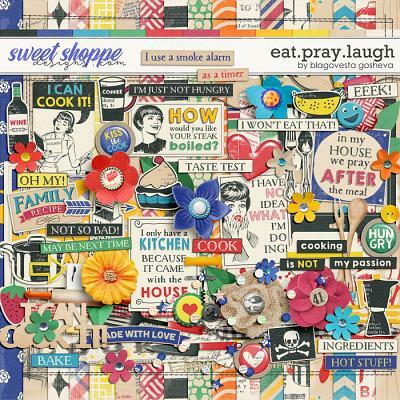 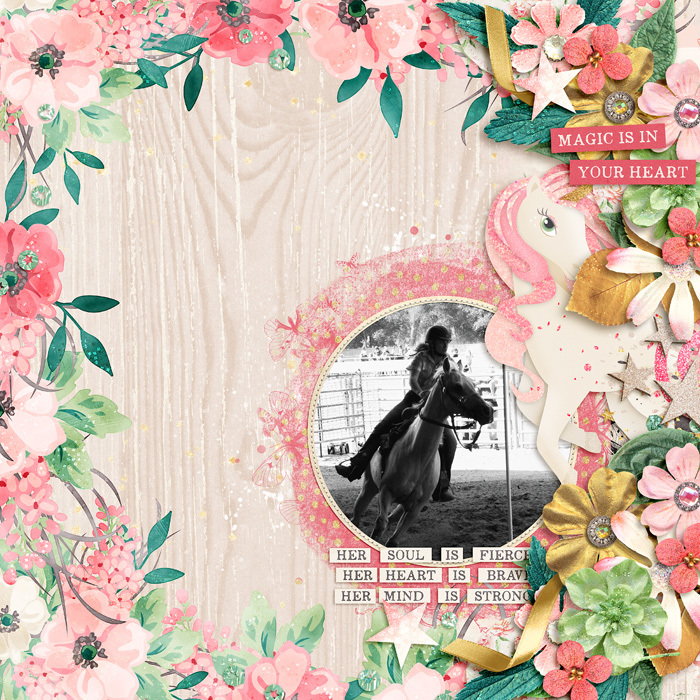 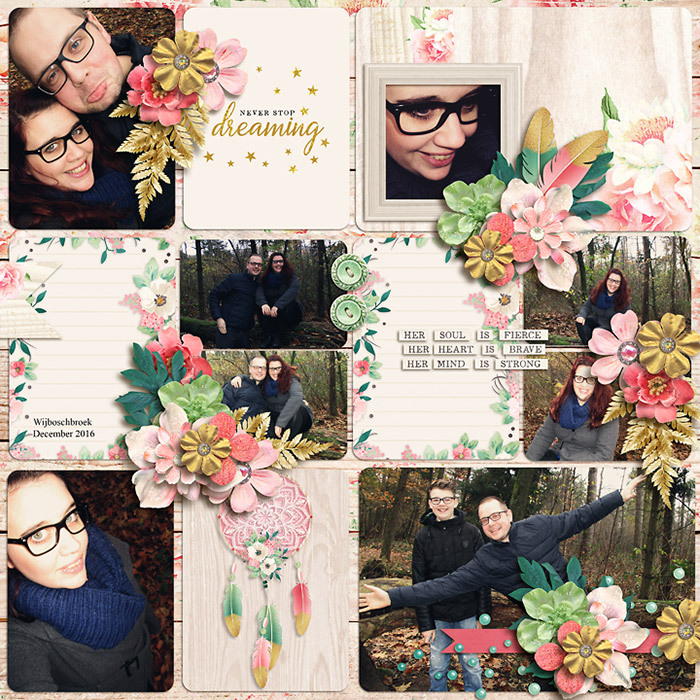 A digital scrapbooking kit by Studio Flergs & Kristin Cronin-Barrow. 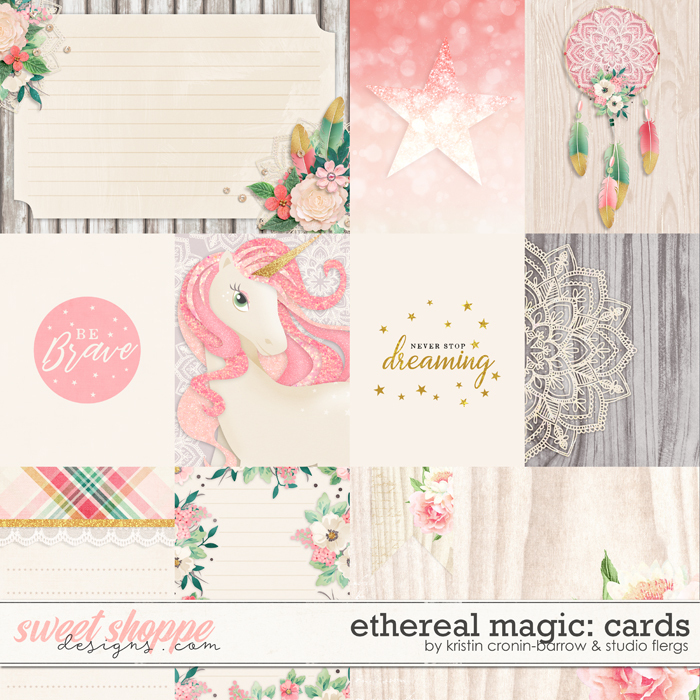 "ETHEREAL: Extremely delicate & light in a way that seems too perfect for this world." 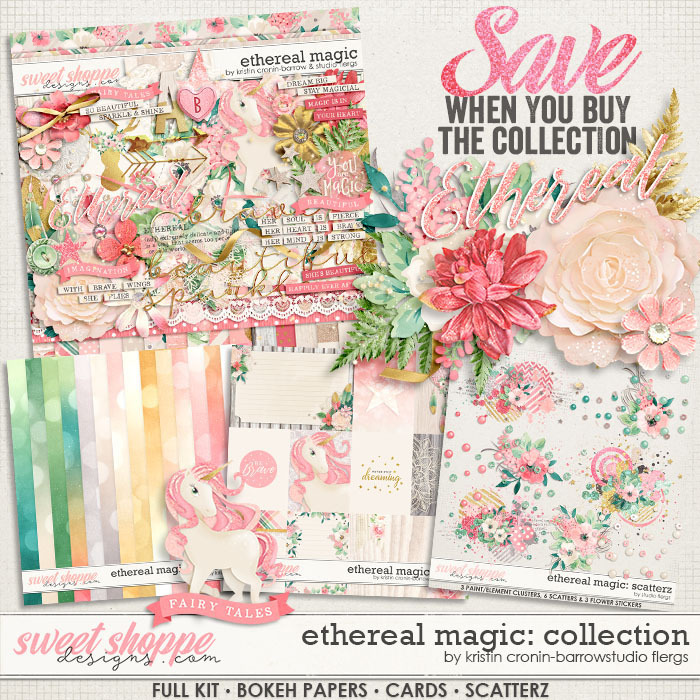 This beautiful soft kit sums up the definition of Ethereal. 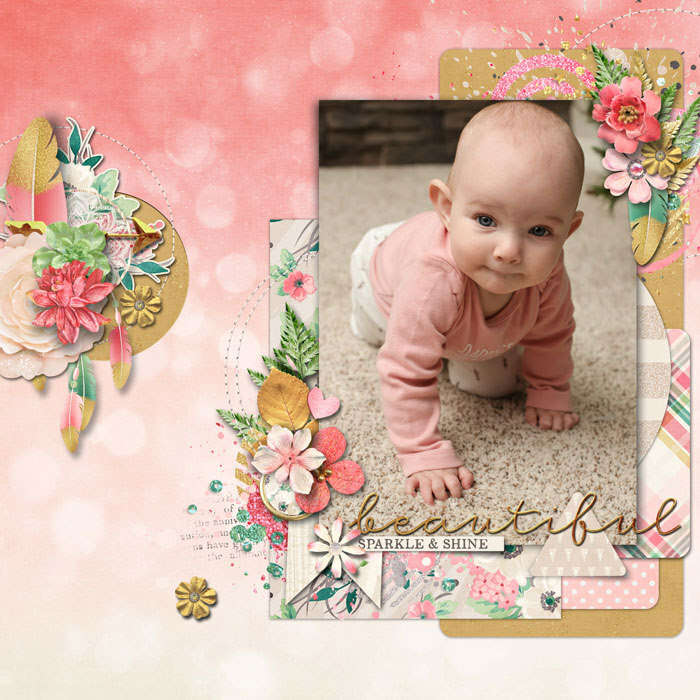 Soft, sweet light hues. 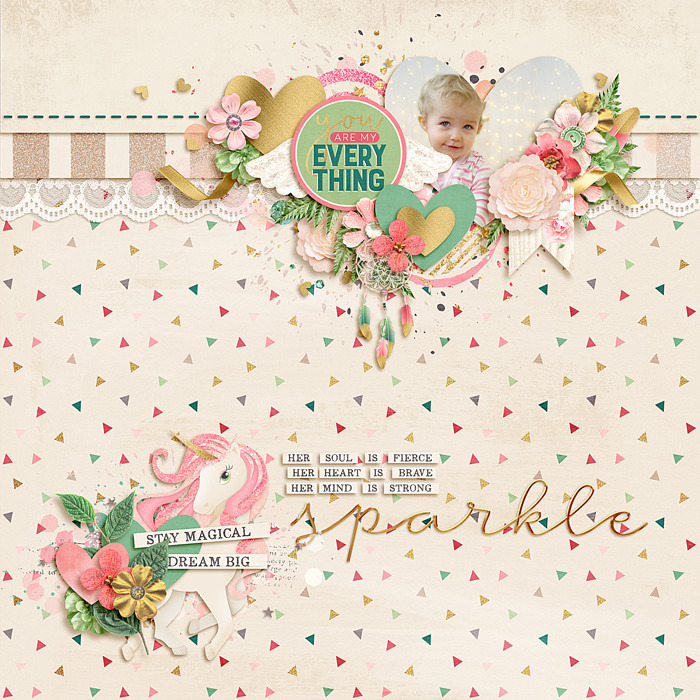 Dreamy patterns & a touch of sparkle. 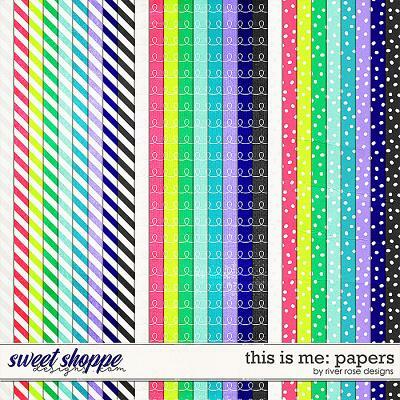 25 papers (16 patterned & 9 solid). 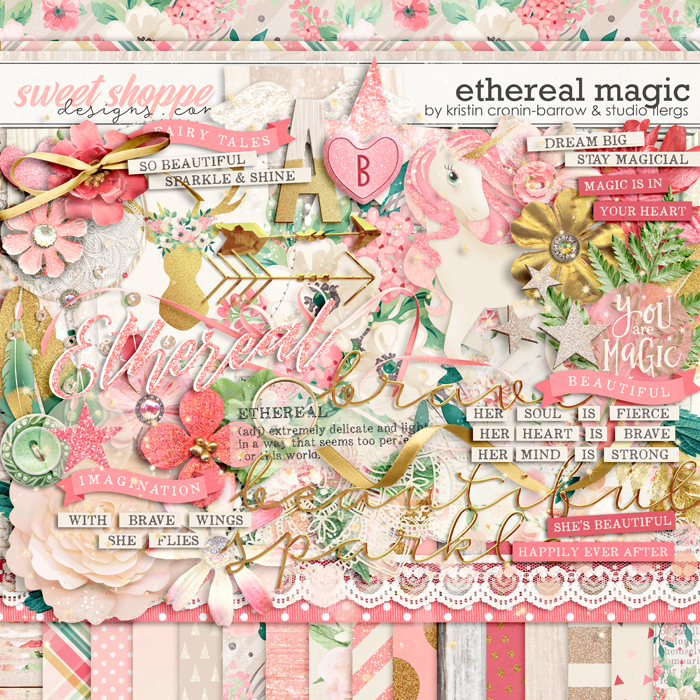 2 alphas- gold dipped & candy hearts (separated letters) and over 80 beautiful elements. 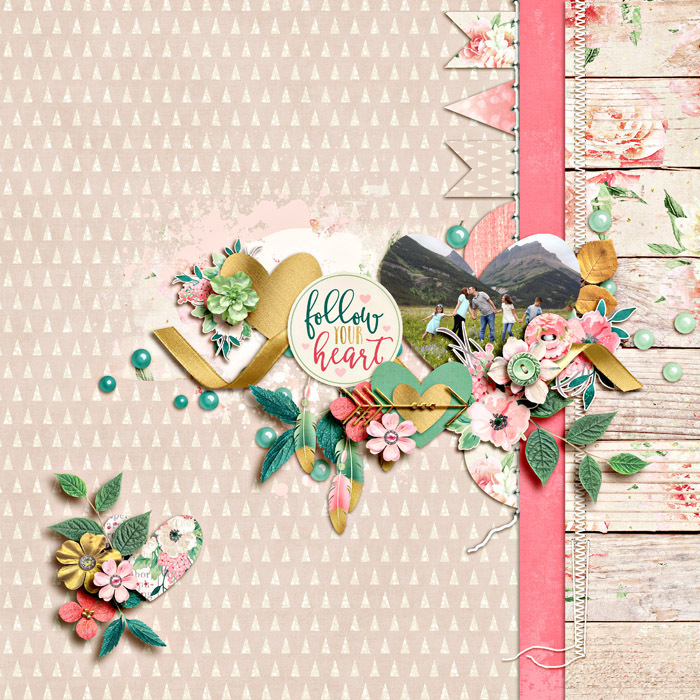 Arrows, bokeh, buttons, cards, dreamcatcher, feathers, flowers, foliage, frames, heart, lace, scatter, stars, sparkles, sticker, word strips, titles, trims, unicorn, banner, bow, brads, stitches, vellum, fabric circle, flag, notes, paint, ribbons, wings. 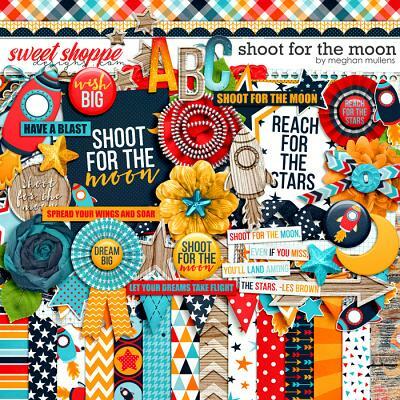 SCATTERZ: 3 paint/element clusters, 3 stickers (in 2 styles), 6 assorted scattered elements. 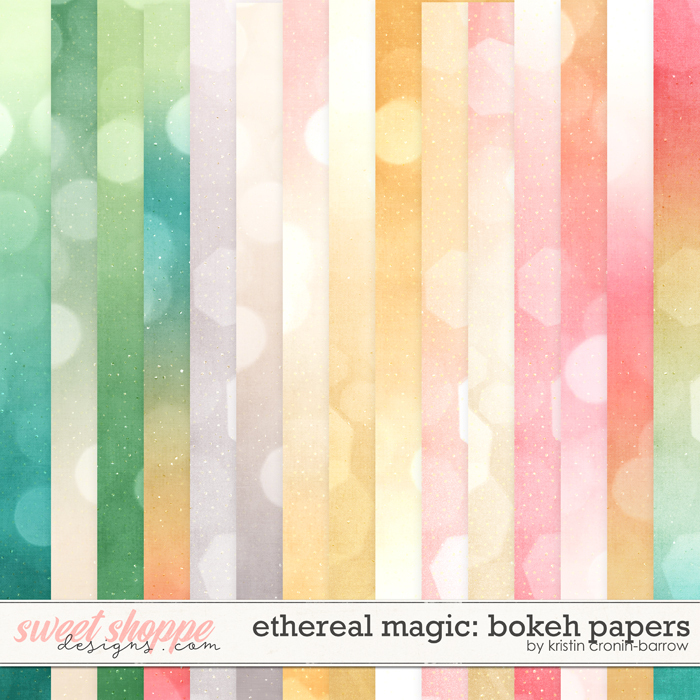 BOKEH PAPERS: 15 assorted bokeh/ombre papers.